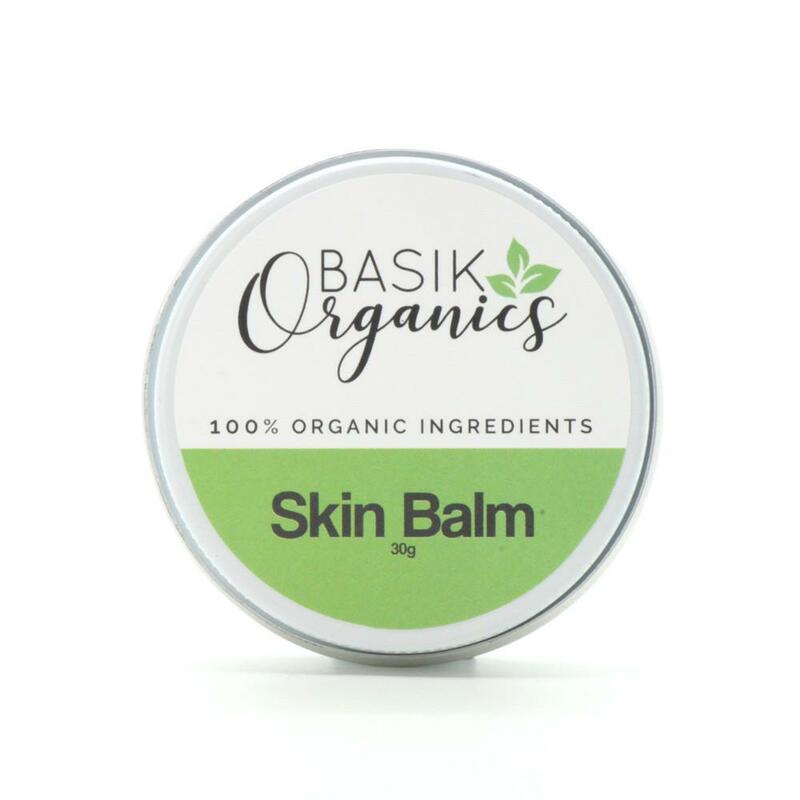 A multi-purpose balm that is gentle and soothing on dry skin, eczema, cuts, scrapes, insect bites and rashes. A little goes a long way so you only need to apply it sparingly. Not only great on baby (can be used from birth), the whole family will find a use for this all-over balm. Works great as a lip balm, and a rich moisturiser for dry elbows, hands and heels. Shea butter has anti-inflammatory and healing properties, and coconut oil not only adds moisture to the skin, but it helps to kill bacteria, viruses and fungi. Jojoba oil is great for sunburn, dry skin, psoriasis and other skin ailments, and it’s also antibacterial and anti inflammatory.